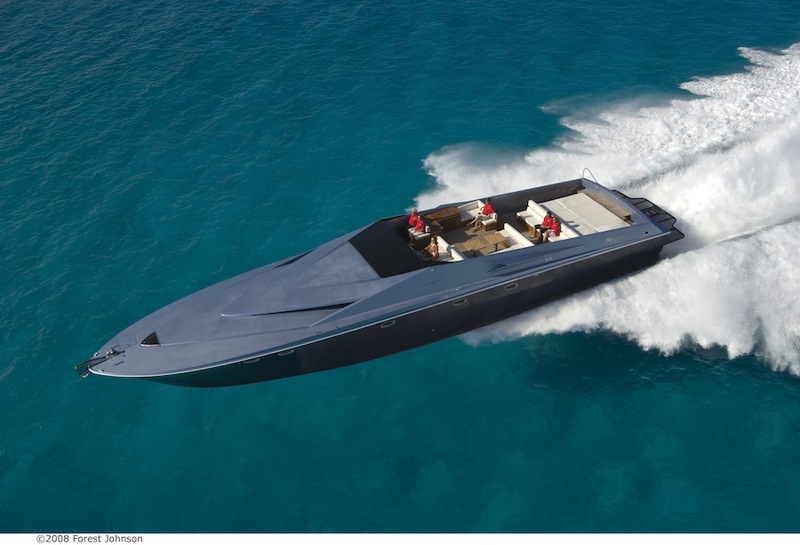 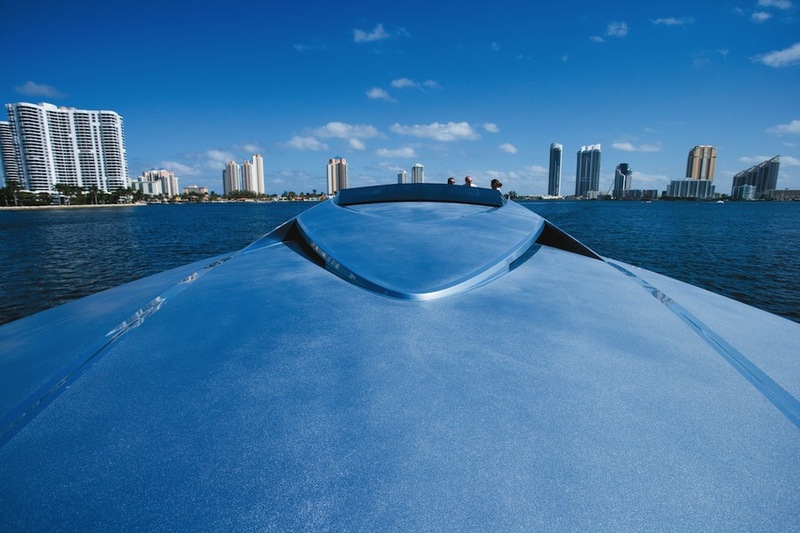 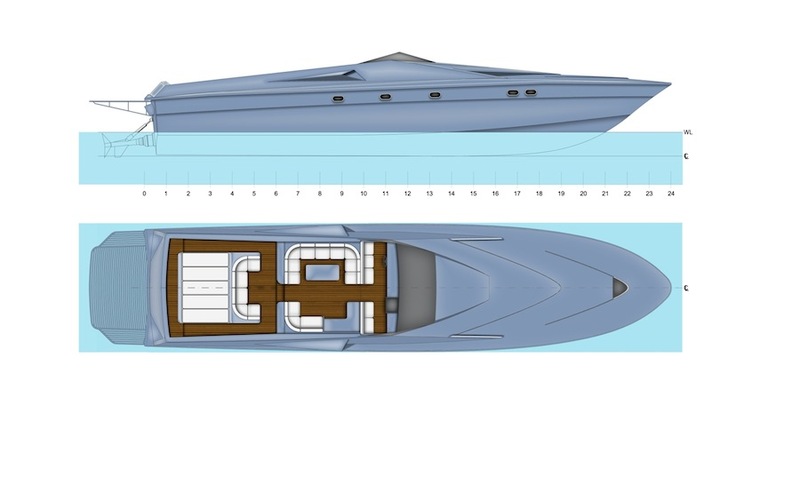 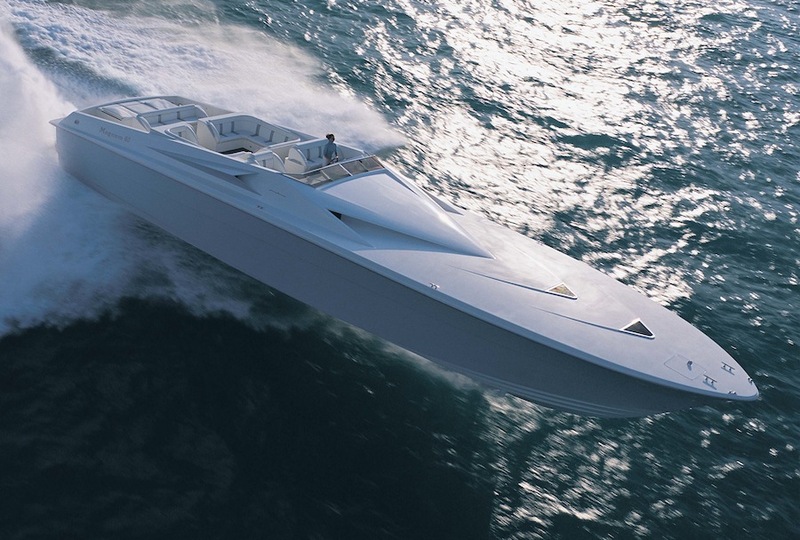 Designed by Pininfarina, this new Magnum model is the fastest high performance luxury yacht in its class in the world. 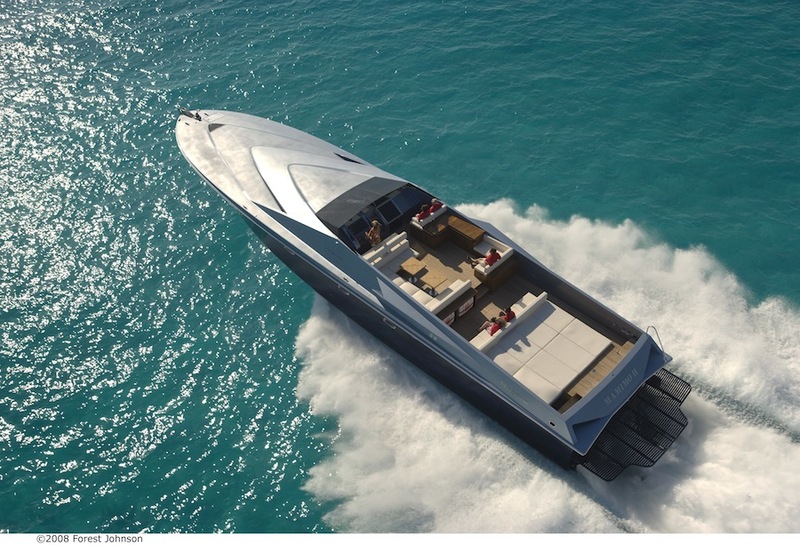 Powered by twin MTU 2600 HP diesels coupled to Arneson surface drives, this new Magnum 80’ will reach top speeds of over 60mph. 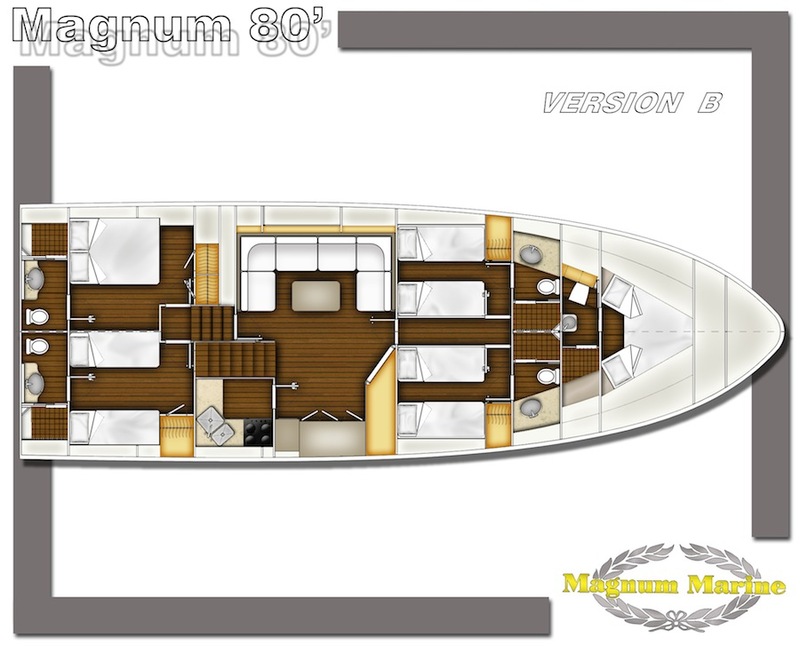 The Magnum 80 Sport can accommodate up to four double staterooms, each with a separate head, a very large salon, galley and crew cabin. 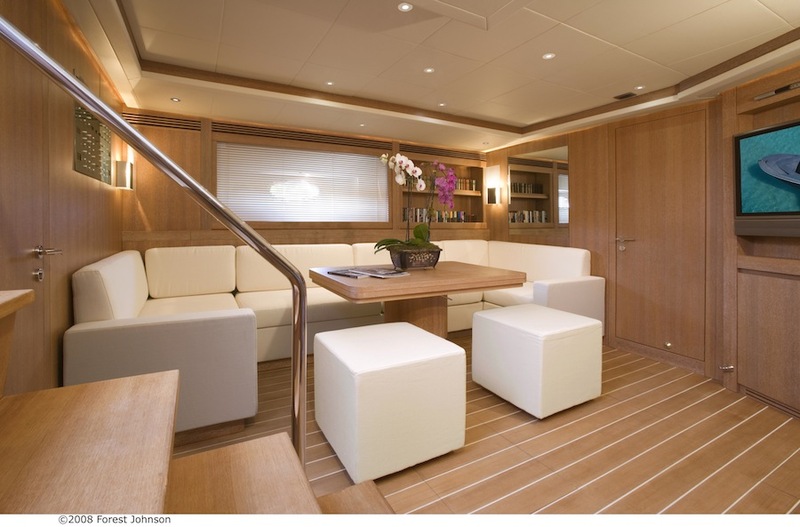 All interiors are built according to each client’s personal requirements. 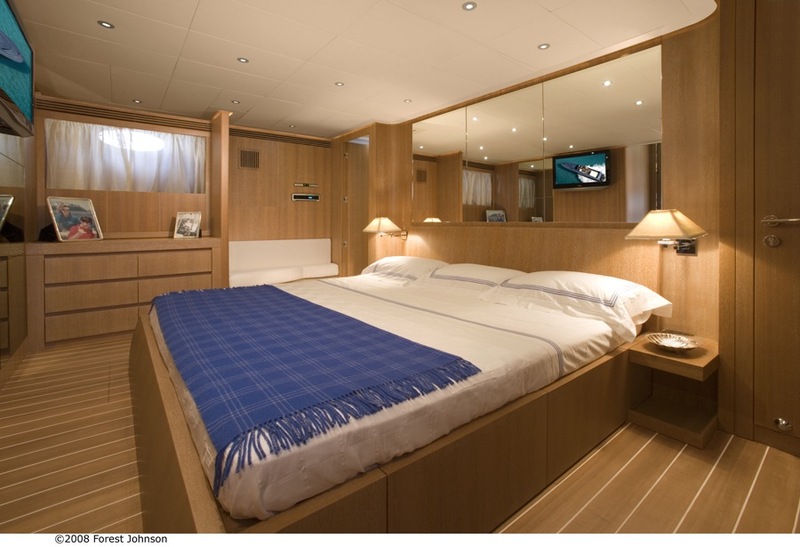 Staterooms include king size beds. 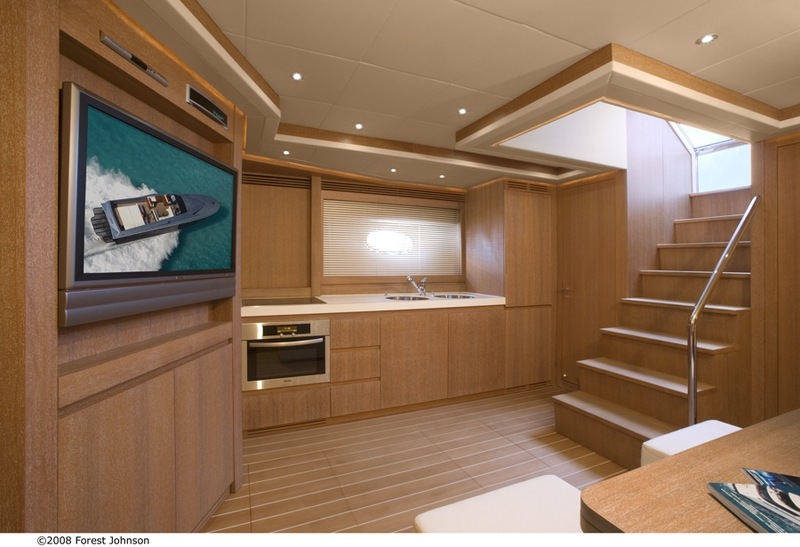 Interiors can be finished in burl, lacquer or leather. 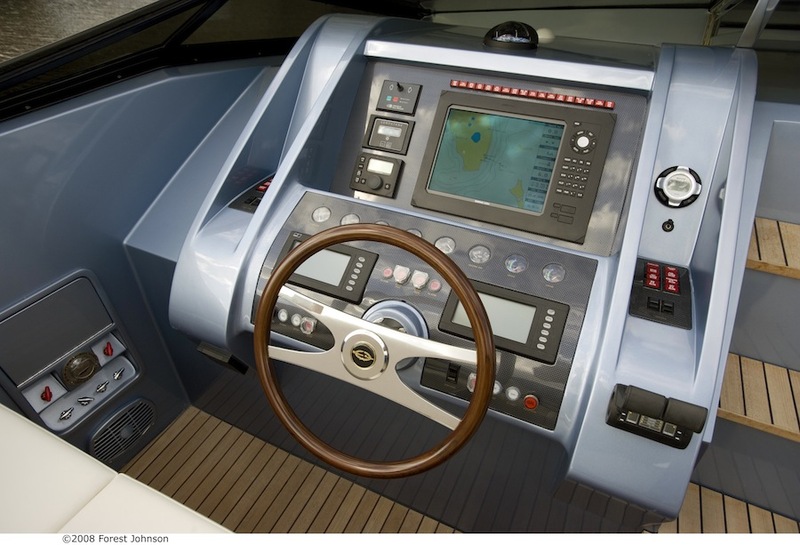 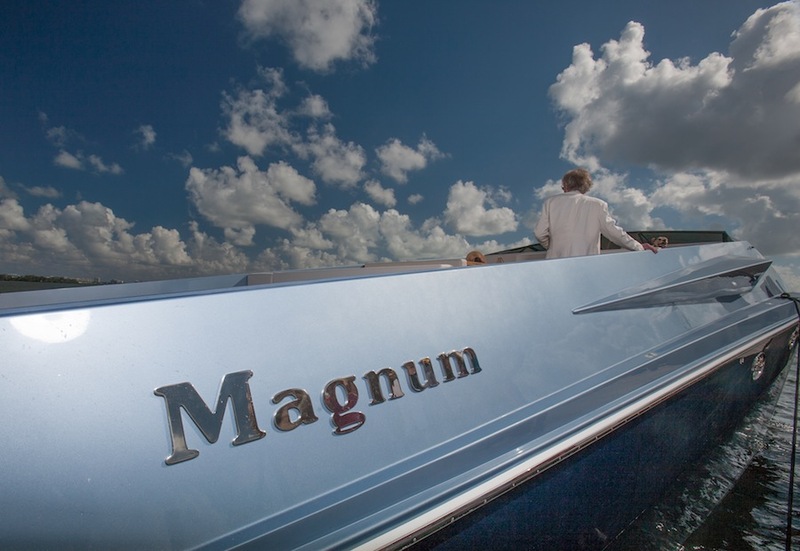 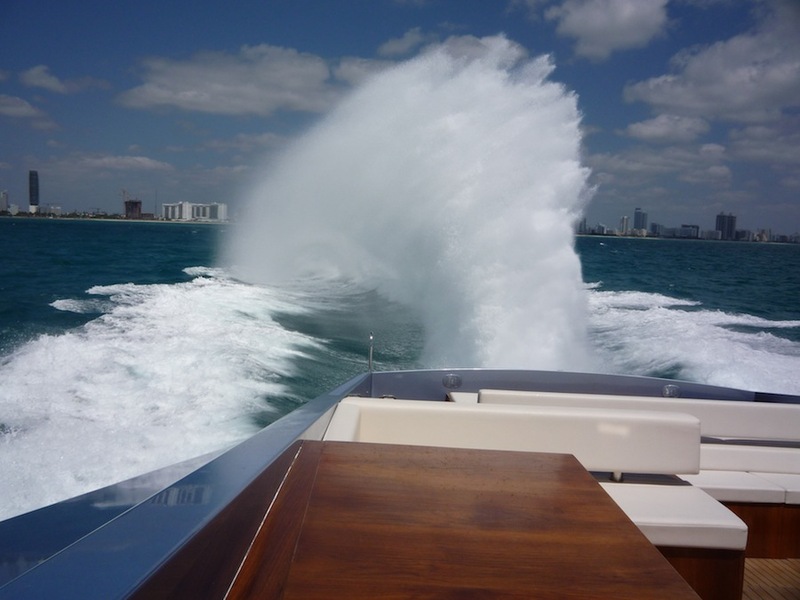 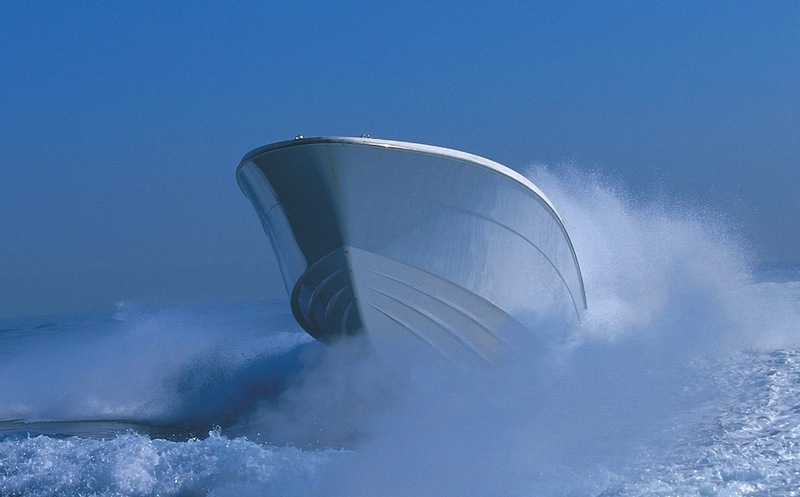 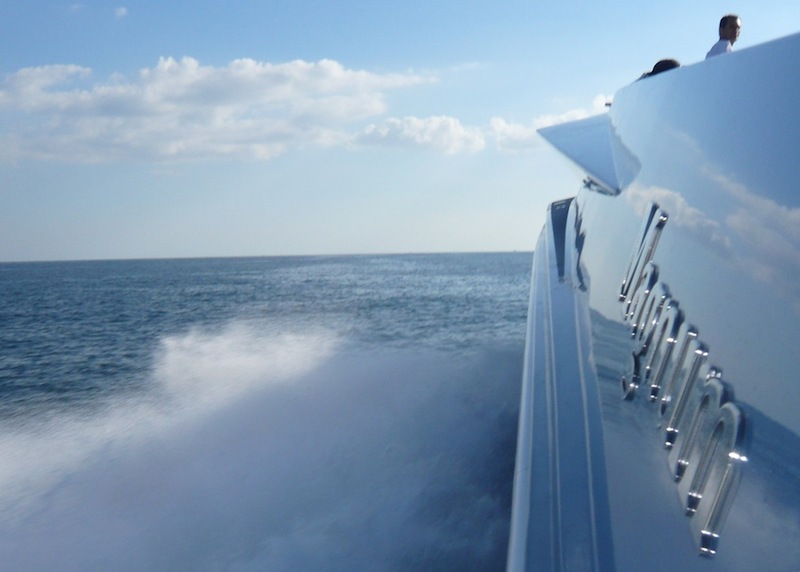 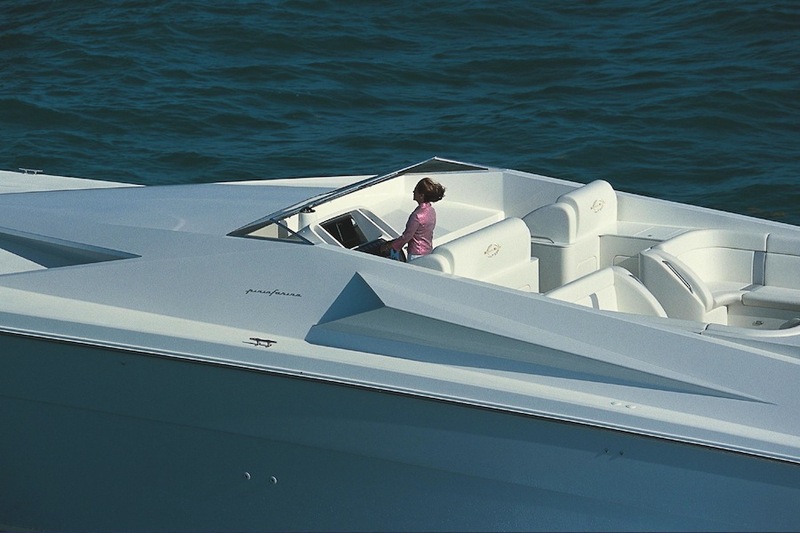 Only Magnum can offer this level of luxury, performance and seaworthiness.